Fiberglass windows have several advantages over wood, clad wood and vinyl windows, yet remain a niche product with only around 2.6 percent of the replacement window market, says Remodeling magazine’s Jim Cory. Homeowner unfamiliarity is one reason, price another. In the case of a vintage home, where the aesthetics of wood are important, fiberglass will likely not be a satisfactory choice. But do the advantages of fiberglass justify their higher price tag compared to vinyl replacement windows? Most experts say that if your budget allows it, the answer is a definite yes. Cory reports that “contractors who install fiberglass say that cost alone makes it unlikely that fiberglass will rival wood and vinyl in market share.” That price difference has grown quite small compared to clad-wood windows — and sometimes is on a par or even less, especially with entry-level products. Compared to vinyl replacement windows, however, expect to pay a premium of as much as 30 percent to 50 percent, depending on window quality and options. Still, popularity is expected to increase and fiberglass windows to become more mainstream in the future. Fiberglass replacement windows are durable and need no maintenance. They’re resistant to temperature extremes and moisture, and they don’t rust or splinter. Lee Wallender, home renovations expert at About.com, cites a 2007 case study that found that Fiberglass windows had an estimated 38 percent longer lifespan than vinyl. Fiberglass windows do an excellent job in holding their structural integrity over time. Columnist and home-renovation and maintenance expert Jim Dulley notes that because fiberglass largely consists of spun glass fibers, it reacts to temperature changes much the same way as the glass panes in the window. 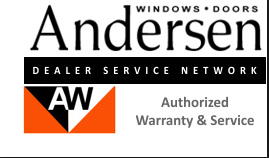 “This makes the entire window system and weatherstripping more airtight,” Dulley writes. “Internal stresses are reduced because all the components are expanding and contracting at about the same rate.” That’s borne out in testing; According to ConsumerReports.org, fiberglass (and clad-wood) windows are better than vinyl at preventing air leakage. Fiberglass’s strength and structural stability make it especially suitable as a framing material for large openings and for triple-paned windows. Foam-filled fiberglass has the highest insulation value of any window frame material. However, even hollow-core fiberglass frames insulate well enough in most locations. Foam-filled cores “may be a plus in extremely cold climates, but the type of glass you select is most important for energy savings and comfort,” Dulley says. 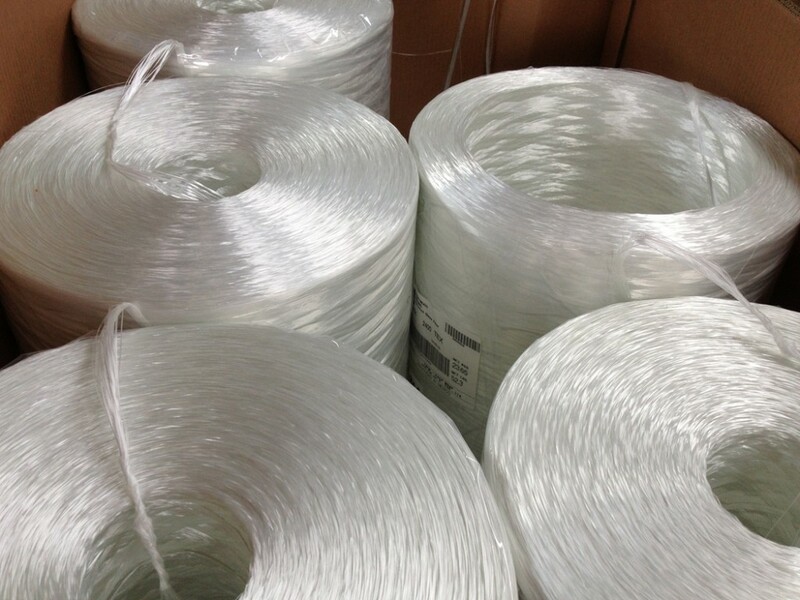 Fiberglass is a paintable product. That’s a good thing because factory color choices tend to be limited. 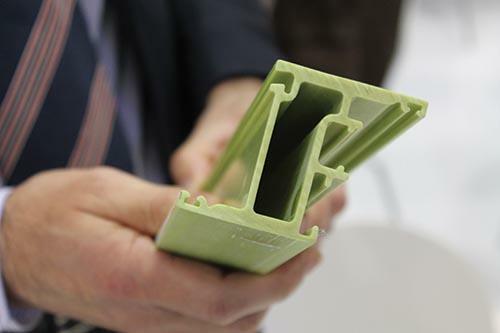 Some manufacturers offer unpainted fiberglass windows. A stainable wood or faux-wood veneer on the inside for those who want the look of wood for their room is also available on some lines. Because the color sits on the surface and not below, scratches can show, however most say that fiberglass has good resistance to dents and scratches. All that being said we think the Infinity from Marvin fiberglass replacement window is the best hands down. The Infinity from Marvin window is made from Ultrex Fiberglass. Ultrex Fiberglass is eight times stronger than vinyl and three times stronger than composites. That’s as tough as steel. So when a house settles and time marches on, Infinity replacement windows stay true and resist sagging—proving that they’re truly built to last. • Low Maintenance – Ultrex performs beautifully for years to come, with a finish that requires virtually no maintenance. • Energy Efficient – Ultrex’s minimal thermal conductivity serves as a built-in insulated barrier against the elements – reducing heating and cooling costs. • ENERGY STAR® certified – The Energy Department estimates that by installing ENERGY STAR-rated products, the average U.S. household can reduce its annual energy bill by 15 percent. • Environmentally Friendly – Ultrex takes less energy to create – about 80 percent less than aluminum and about 40 percent less than vinyl. Also, it’s made mostly of glass, which is made from sand and gravel – a plentiful resource. • Beautifully Designed – Made by wood window experts at Marvin, Integrity features traditional profiles and details that are more attractive than the “flat” appearance of other materials. Ultrex ensures it will stay beautiful for years to come.